When will be B.A.B.S next episode air date? 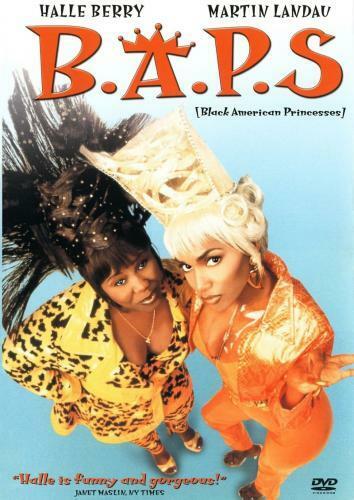 Is B.A.B.S renewed or cancelled? Where to countdown B.A.B.S air dates? Is B.A.B.S worth watching? BABS is a feel-good series about Loek New Hague, who married men as Special Officer of the Civil Registry. He is popular as BABS, because he lookalike is a famous actor who plays the lead role in the very popular Dutch film 'Forever Connected. The famous wedding scene from that movie for many people the epitome of romance. Therefore Loek, traveling at the request of trouwlustigen, weddings down to replay the scene. B.A.B.S next episode air date provides TVMaze for you. EpisoDate.com is your TV show guide to Countdown B.A.B.S Episode Air Dates and to stay in touch with B.A.B.S next episode Air Date and your others favorite TV Shows. Add the shows you like to a "Watchlist" and let the site take it from there.